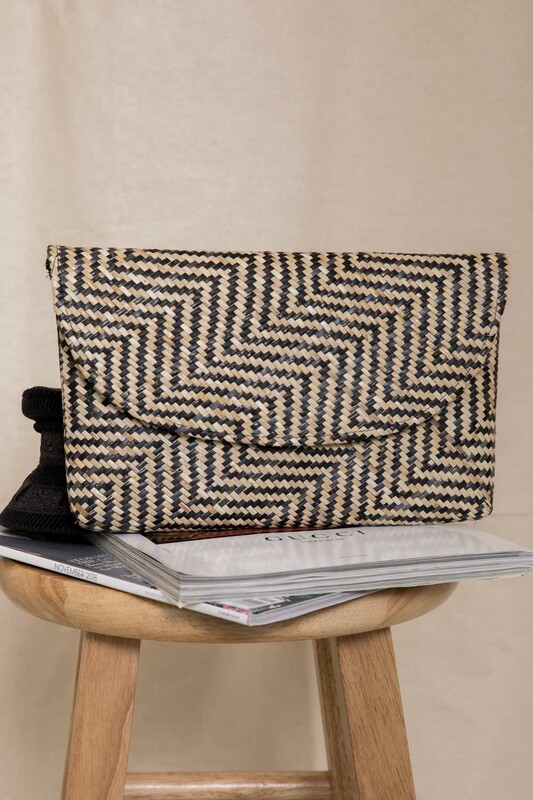 We love this little clutch! 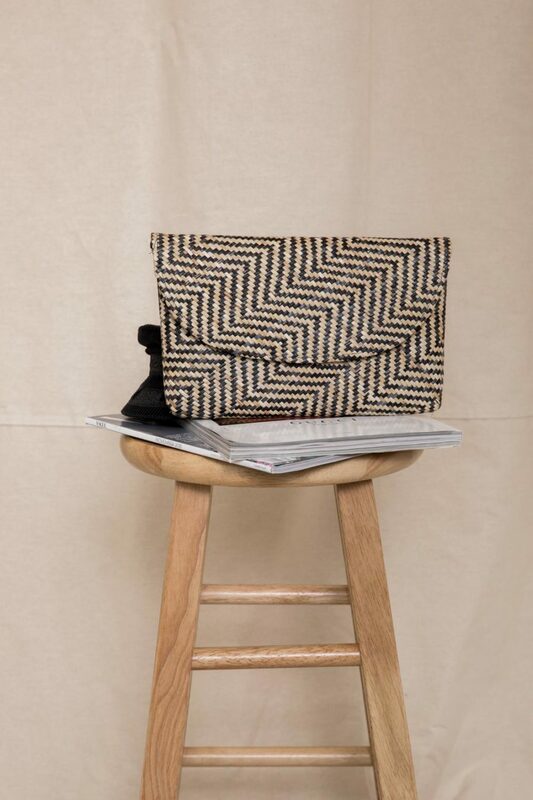 The Date Night in Hawaii Clutch is perfect for any outfit! 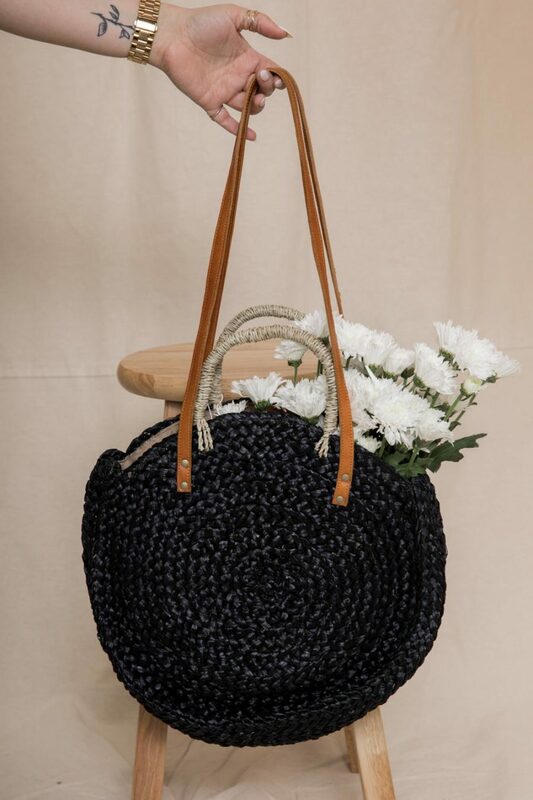 It is perfect for day to night! 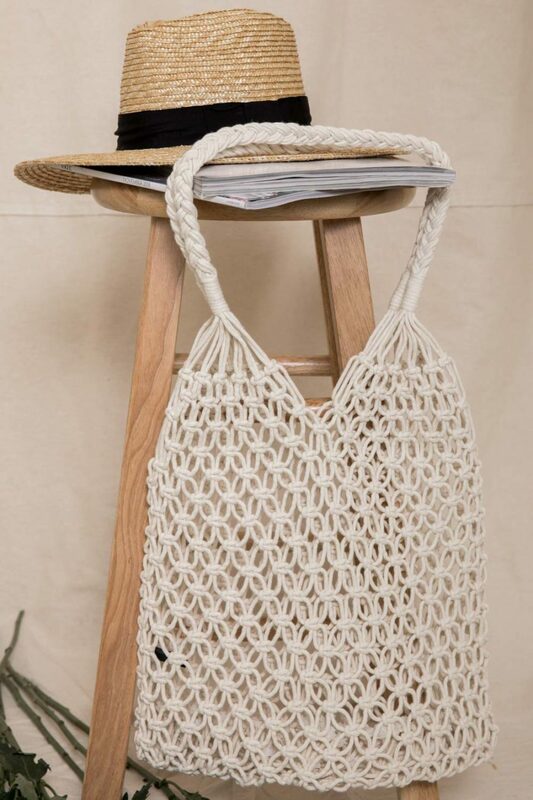 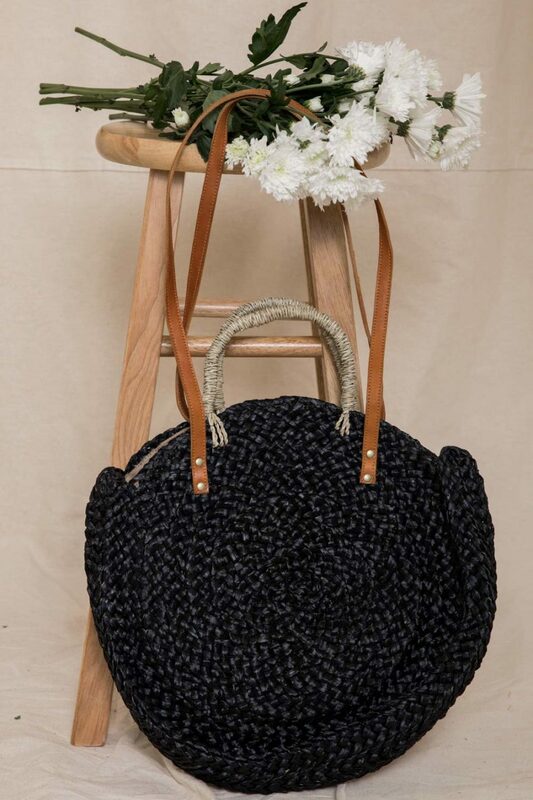 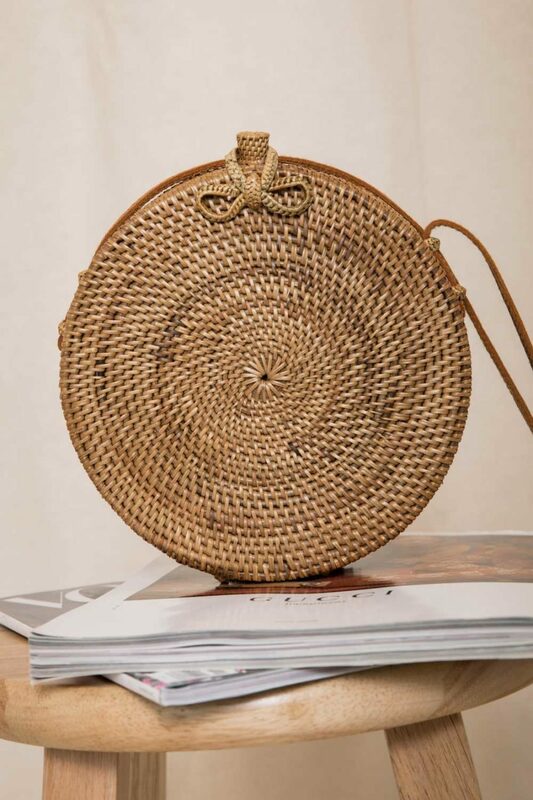 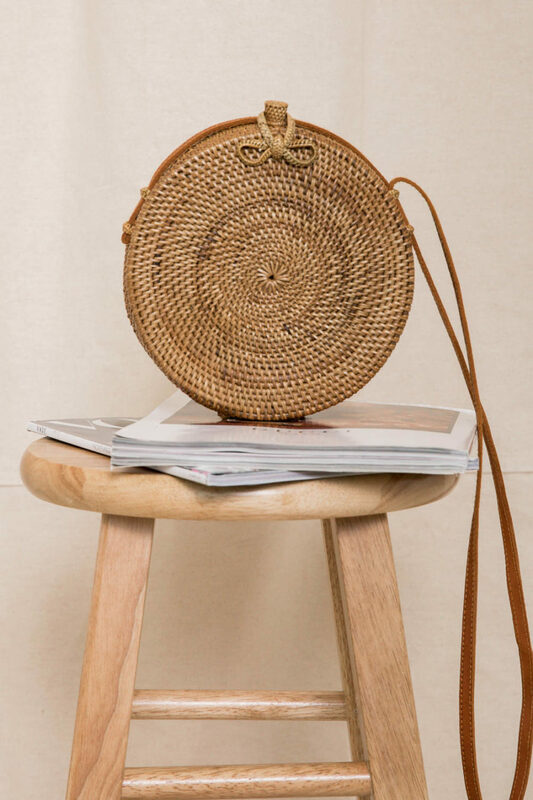 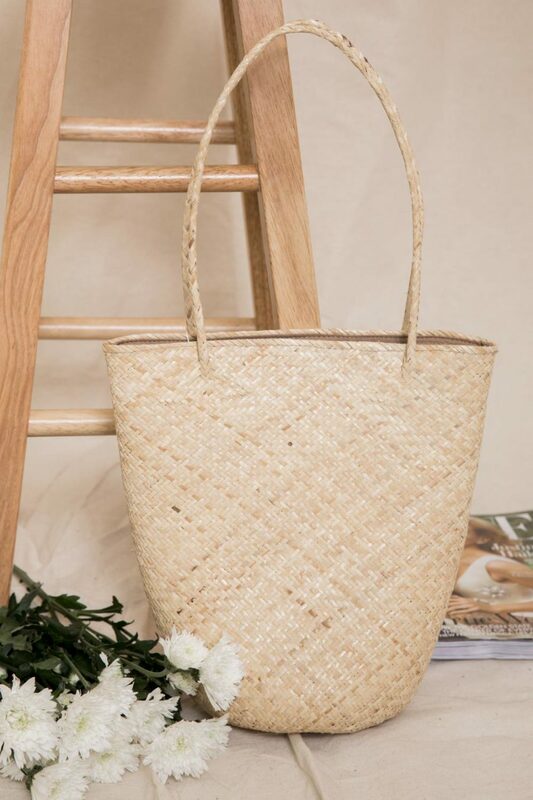 The details of this bag include white and black wicker woven detail and a magnetic closure on the inside! 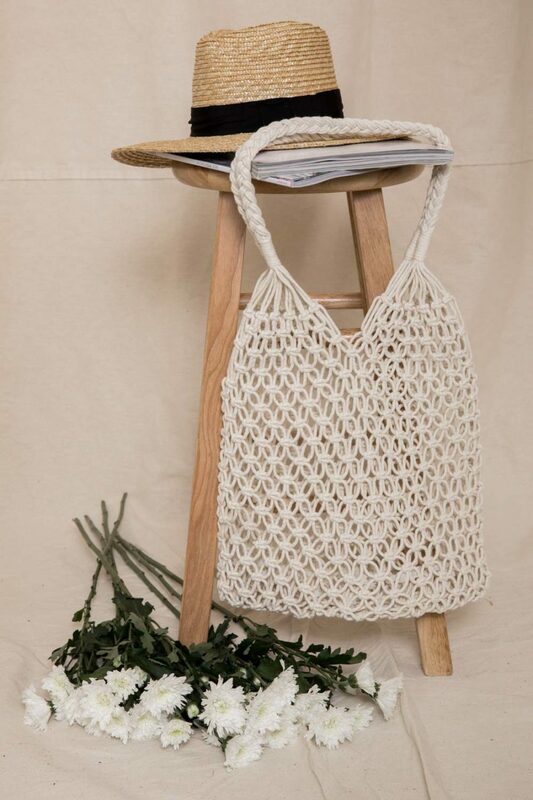 We love this bag paired with our Amuse Society: Clementina Dress and a cute pair of neutral sandals! 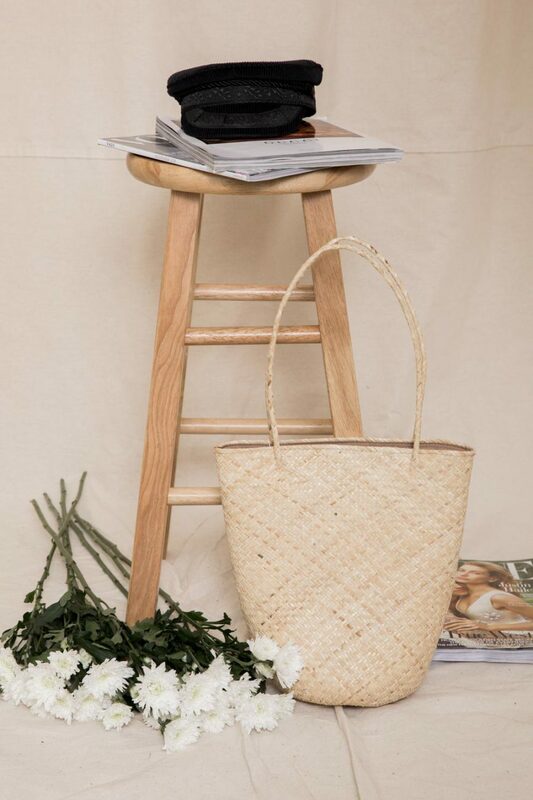 Accessorize this look with a trendy hat, like our Brixton: Ashland Cap in Off White and a layered necklace, like our Artifacts of the Sea Puka Shell Necklace! Shop the Date Night in Hawaii Clutch!